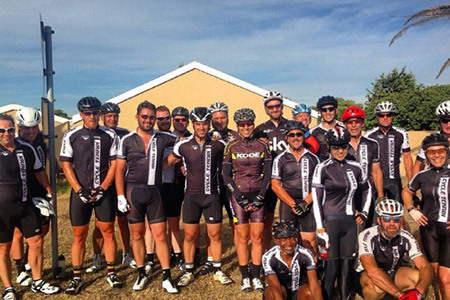 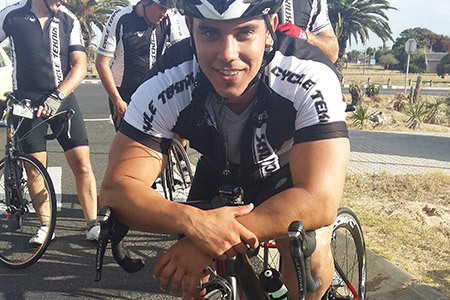 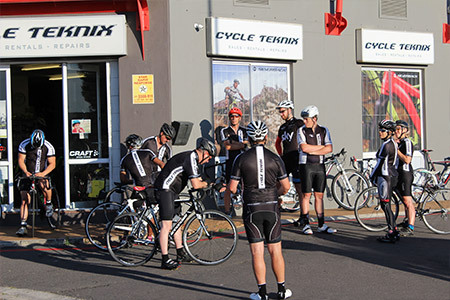 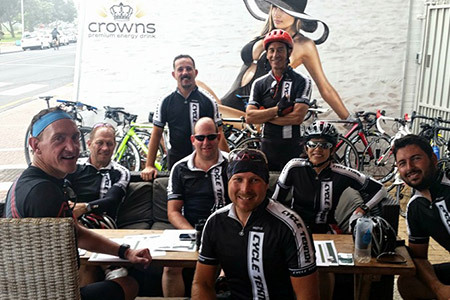 Group rides from Cycle Teknix Table View Saturdays 7:30am. 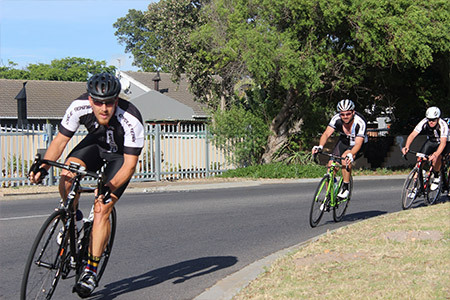 2nd group average 28 - 30km/h depending on weather conditions. 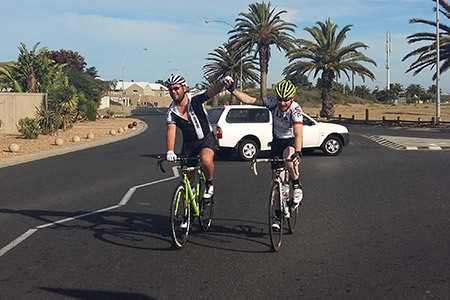 Continue on R27 towards Duynefontein. 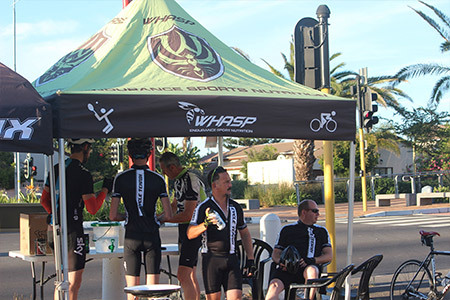 thereafter riders may remain at regroup point (Cnr Otto du Plessis / Atlantic ave) or race an additional 3laps for 'Loop winner' green jersey. 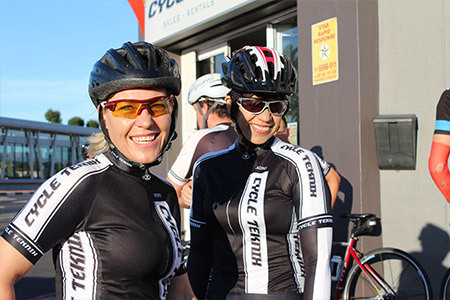 After 3 lap race, meet at regroup point and ride back to shop. 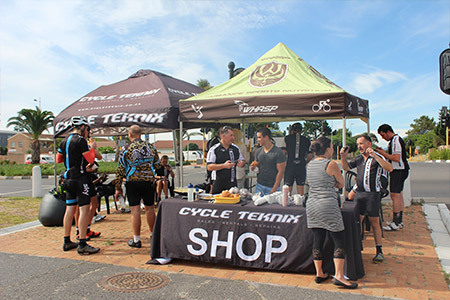 Coffee and Breakfast served at shop after ride. 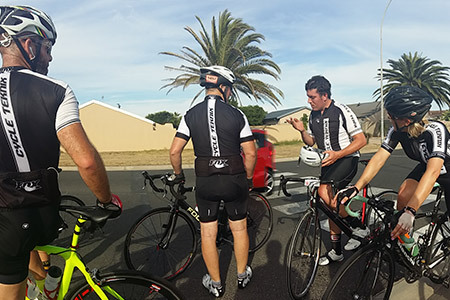 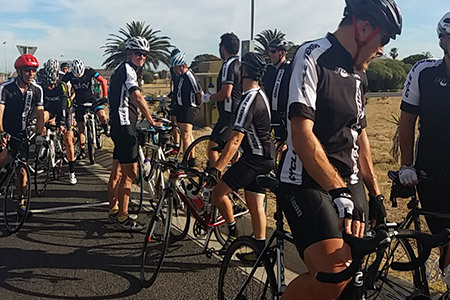 Sunday group rides organised depending on rider interest.